Limited time cyber Monday microscope special. 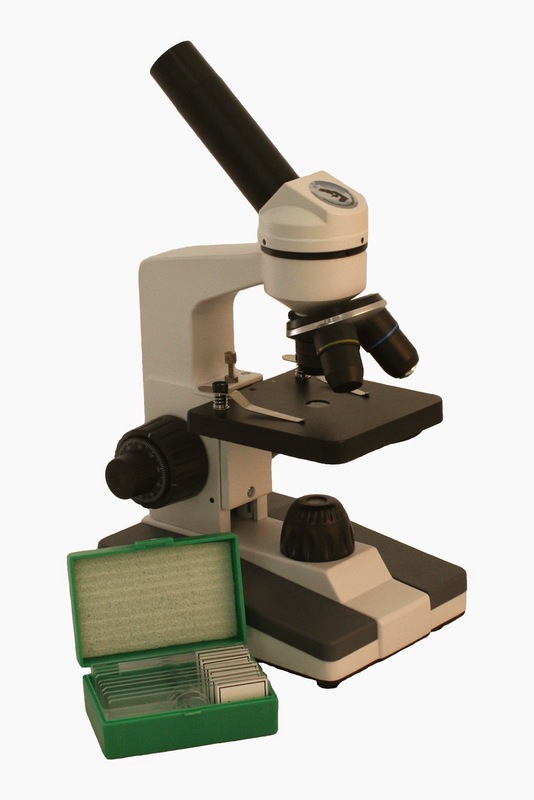 Get the F1 kids microscope complete with a botany prepared slide kit for just $99! This package typically costs $161, on sale for a limited time. Perfect educational gift this holiday season.